A smooth, aromatic coffee with a light body and a delicate, pleasant acidity. 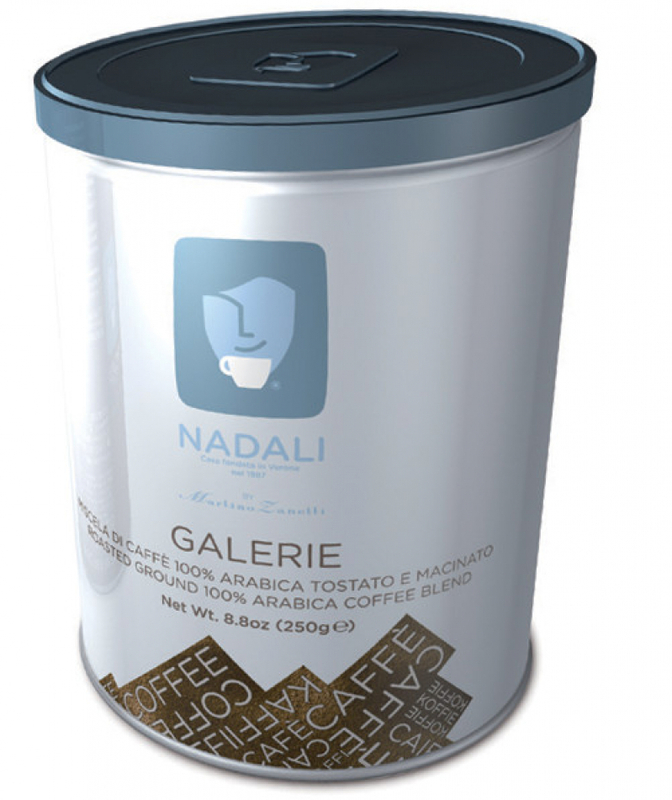 The fine 100% Arabica coffees selected for this blend give it a smooth character and a delicious aftertaste of almonds and Gianduia chocolate. 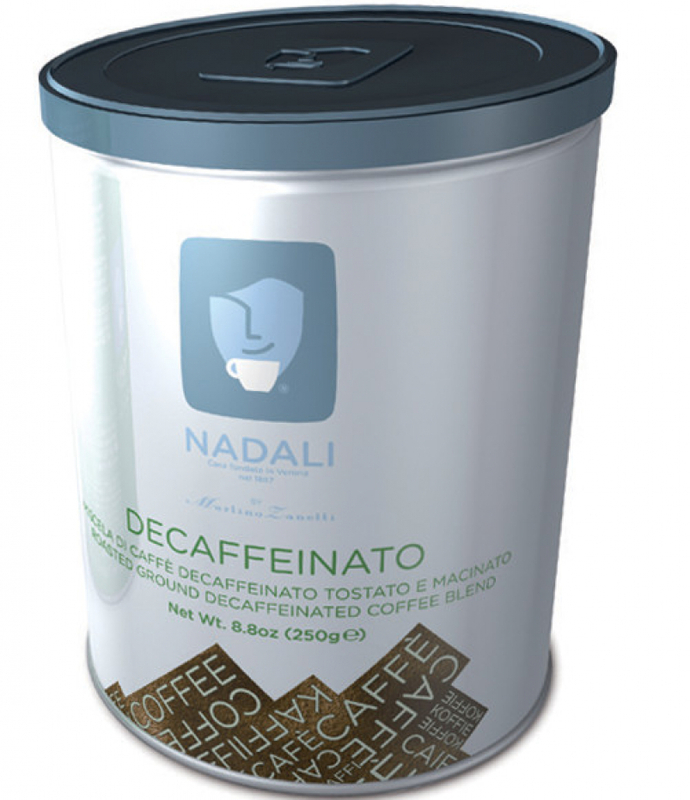 A decaffeinated coffee with a unique, delicate roasty aroma and sweet and spicy notes. Featuring a good body and pleasant acidity, it is the perfect choice when a smooth, delicate coffee with less than 0.1% caffeine is desired.